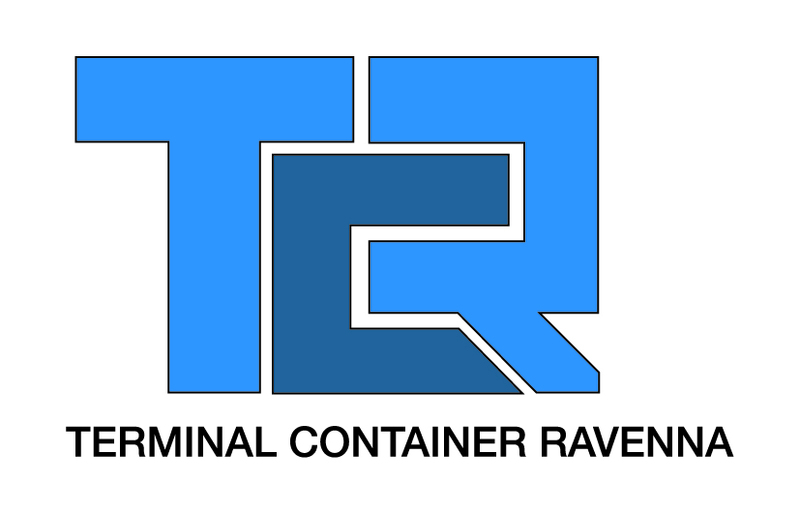 Ravenna in the spotlight as TCR – Terminal Container Ravenna – hosted a visit from Swiss television RSI Wednesday October 14th. The Swiss broadcasting group is producing a documentary on the complexity of the food products supply chain, starting with the import of consumer food products, sourced from around the world, and transported by sea or land, for a final destination to the shelves of shops and supermarkets beyond the Alps, and eventually to the table of Swiss consumers. 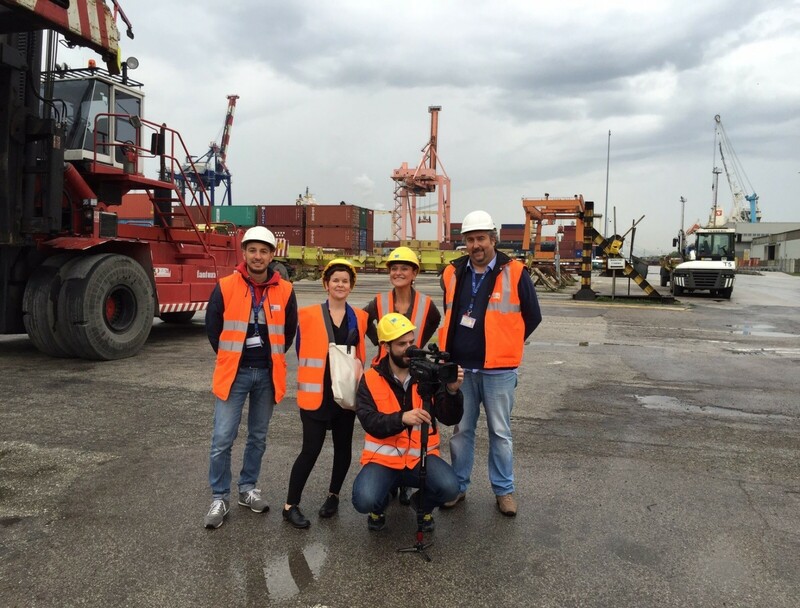 Journalist Chiara Camponovo and camera operator Paolo Simona arrived on Wednesday, to discover the role of a port and, in particular, the contribution of a container terminal in increasing the efficiency and effectiveness of the supply chain. 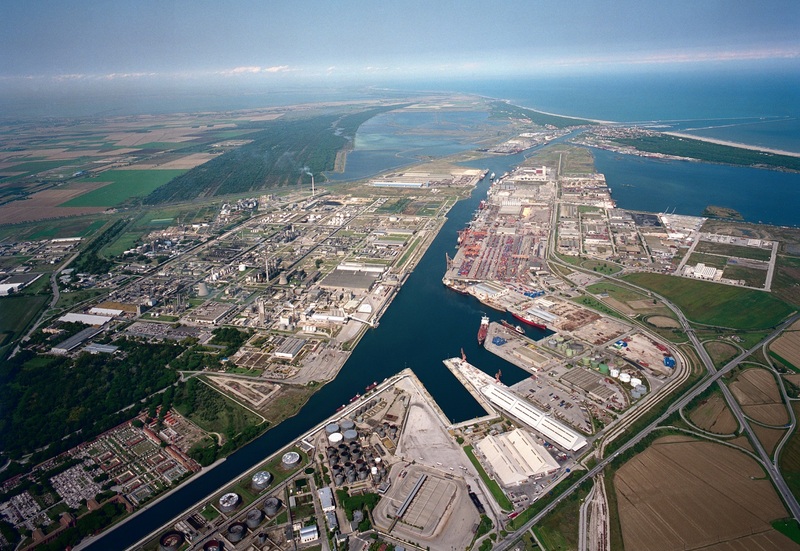 The port of Ravenna handles almost 25 million tons of cargo every year, ranks amongst the busiest Italian ports for bulk handling, and has a solid reputation as a gateway for various food products, with TCR, Contship Adriatic business well known for its contribution in efficiently processing a wide variety of produce. During the 2 hours spent on location, the Swiss tv crew had the chance to film many different operational processes which take place within TCR premises: from quay to yard operations, all the way down to the exit of the goods from the port gate, with a particular interest in the synchronized operations in the stripping and the immediate reloading of produce onto conventional trucks, all performed within the same area inside the terminal, a feature of operations at TCR. Throughout the years, the “Ravenna System” – supported by local authorities, responsible for public health control and the resourcefulness of local entrepreneurs, specialized in the fruit & vegetables trade – has developed specialized processes and practices which ensure the delivery of products to the shelves of Swiss supermarkets typically within 24-36 hours from ship discharge. Alongside Alessandro Battolini, the guests were welcomed by Ms. Marani, from the Ravenna Port Authority, and Mr. Masotti, TCR QSE Manager.